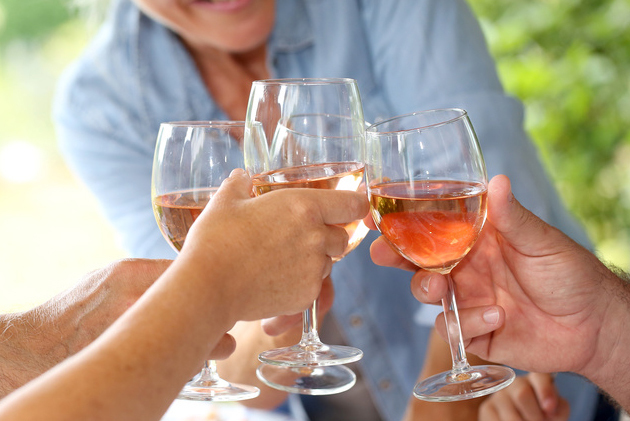 We have been focused on rosé wines for over ten years. which we try to convey through our products. 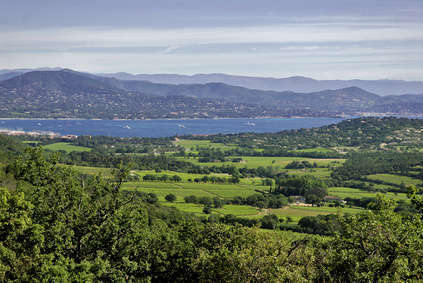 Thomas Carteron turned to winemaking in 2003, first in the Golfe de Saint-Tropez, then in La Londe-les-Maures, with 2 domaines extending over 180 hectares of vineyards, olive groves and garrigue scrubland. THOMAS CARTERON, the eponymous brand, appeared in 2011, with the collaboration of an oenologist friend. We decided to specialize in the sale of rosé wines, launching one or two new products per year, available in magnums, jeroboams, methuselah, 6 and 12 bottle cases, and box pallets. At the same time, we are building our communication, using POS material, websites and social media. Due to high demand for our products we have doubled our production every year. Our exceptional selected terroirs are: the Triangle d’Or (Golden Triangle): Cuers-Puget-Pierrefeu (83), the Golfe de Saint-Tropez, Cogolin-La Mole (83), and Duché d’Uzès (30). We blend our products to ensure our consumers enjoy the same aromas and flavours, year in, year out, regardless of the vintage. The THOMAS CARTERON brand: a dynamic range, differentiated visuals to target consumers in various age segments, geographic segmentation, and a keen awareness of organic issues. 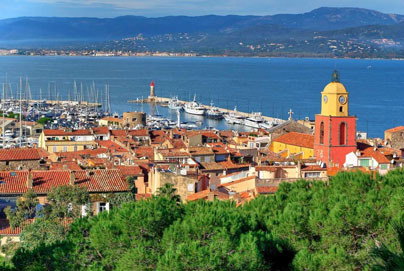 As you will see, our focus is on wines from the south of France, particularly Provence. 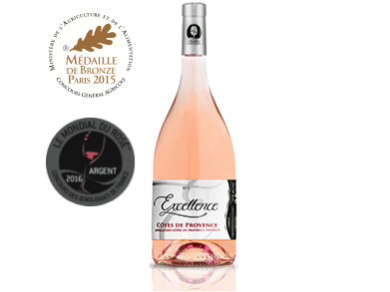 Excellence, made from 8 grape varieties, will appeal to fine wine lovers. This traditional, elegant wine is a perfectly balanced and sophisticated blend. Le Bonheur® is a rosé blend, greedy and dry, made out of grapes coming from the Triangle d’Or of the Var region, close to Pierrefeu-du-Var and Toulon. 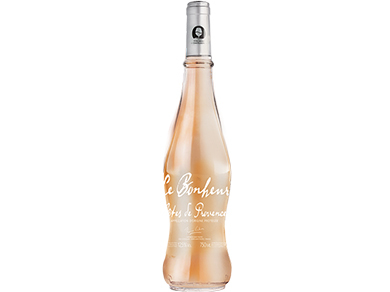 This rosé brings you into the happy spirit of Saint-Tropez and reminds you what may be happiness / Le Bonheur®. 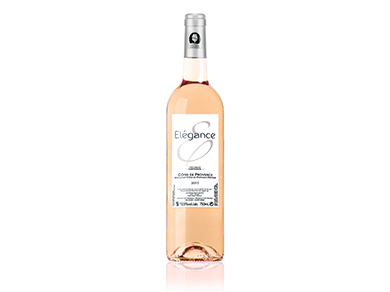 Elégance is aimed at restaurants and specialist wine stores looking for forthright, finely-crafted wines. This wine, described in the Hachette Wine Guide, as « un vin très réussi » (a finely-crafted wine), has been on the market since 2007..
S-Tropink created in 2013, evokes the exuberant spirit of Saint-Tropez. 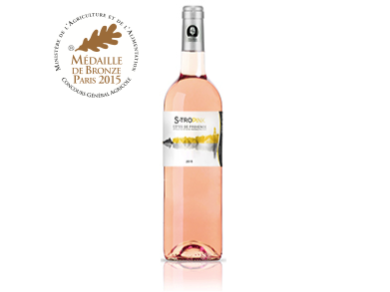 This wine is a gentle nod to this mythical village, where rosé is king. 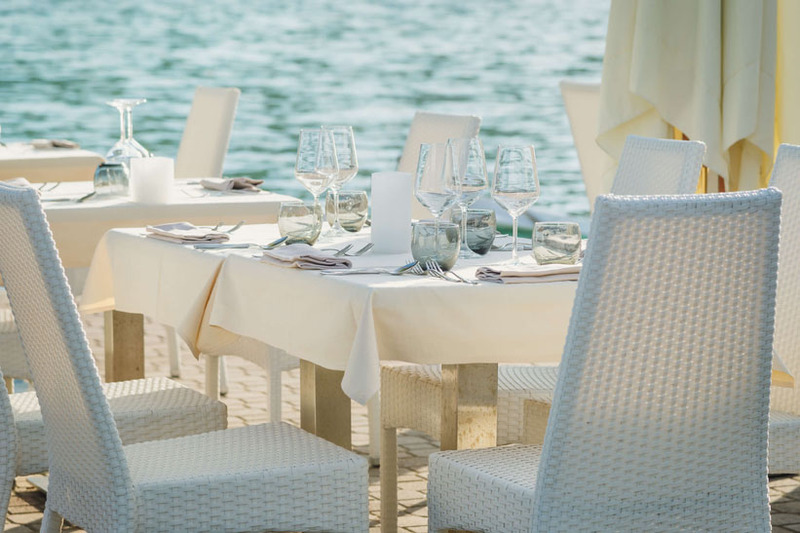 Rosé Holidays is an unfussy, pleasant wine, perfect when enjoyed on the beach, in the shade of the Porquerolles rocks or on a bustling terrace café in Saint-Tropez. 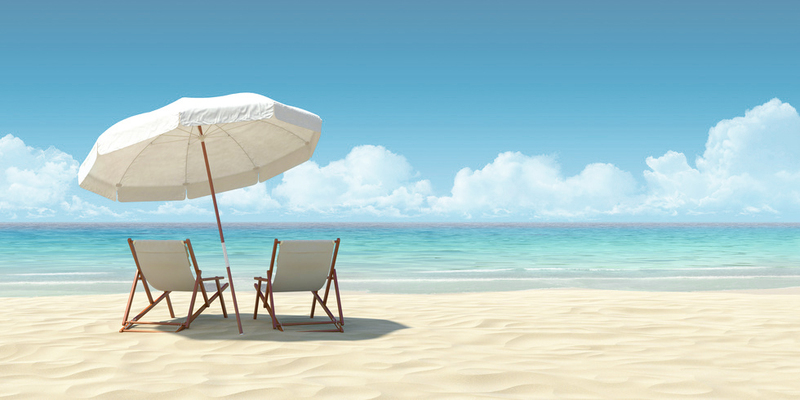 Sip this wine and you are instantly on vacation… even if it is only in your dreams! We also produce a remarkably good wine from the Mediteranee. We created Rosé RELAX, a clear, dry, light rosé, to impart a holiday mood, as if you were sunbathing on the beach under a bright-coloured parasol, lulled by the gentle lapping of the waves on the sand. We also produce a remarkably good wine from Mediterranean. 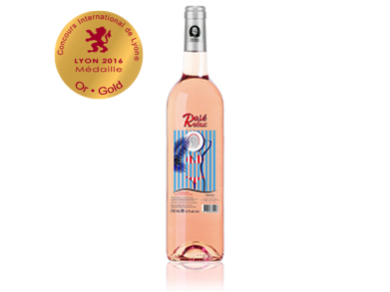 We created this dry rosé, in the fancy souvenir of every barbecue we made this summer, with our friends and families. 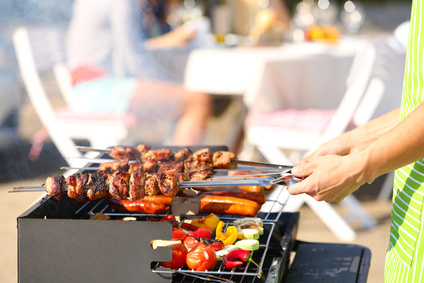 ROSÉ BBQ is a blend of rosé from Provence, with the very expressive terroir of Vaucluse, in the northern part of the region, in between Mediterranean Sea and the Alpes. 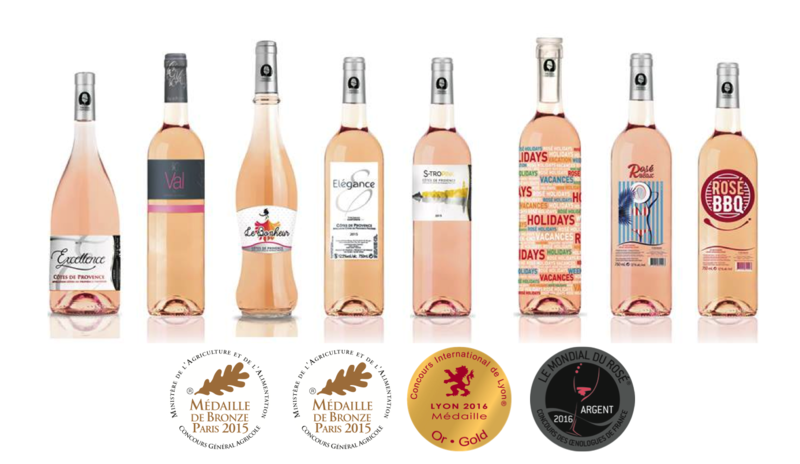 Partager la publication "THOMAS CARTERONROSÉ WINES"
You will probably be surprised to learn that, along with our wines, we also produce a range of fine, well-made craft beers. “Les Bières Thomas Carteron” produces a surprising rosée beer, using know-how gained in the production of wine. It also produces beers with the subtle aromas appreciated by connoisseurs of white and amber beers: caramel, stewed fruit, hazelnuts, etc. 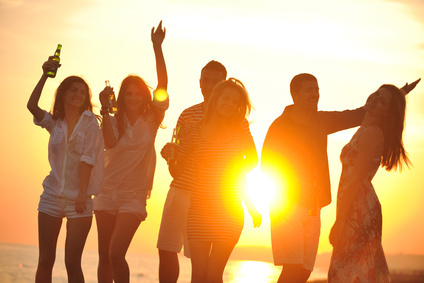 For further information, check out the section on our beers.